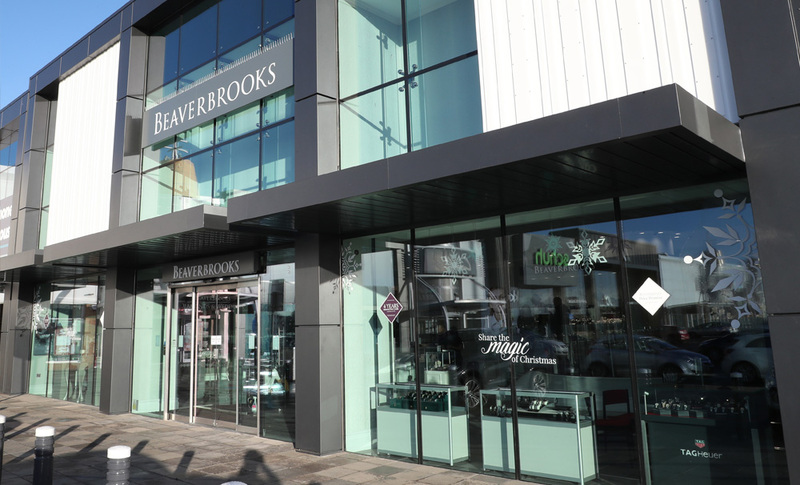 Here at Beaverbrooks Kinnaird, we have a wide range of top name brands such as TAG Heuer, Gucci, Links of London and Thomas Sabo, as well as our stunning range of Beaverbrooks diamonds. 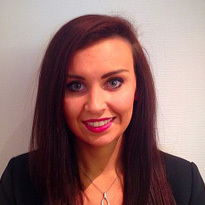 Our friendly and knowledgeable team will be on hand to help you, and will be able to give you any advice you need to help you find the perfect product. Our store is located on Fort Kinnaird Retail Park, a large shopping park which is situated in Edinburgh, just off the city bypass on the Musselburgh exit. Fort Kinnaird boasts free car parking and a large variety of shops, with Beaverbrooks situated next to Carphone Warehouse in the middle section of the park.